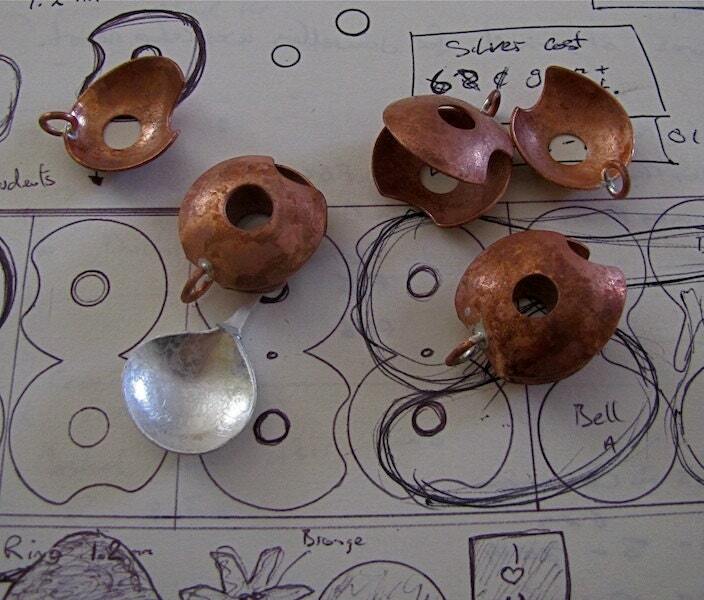 Learn how to make your own Silver Jewellery in Two Days! 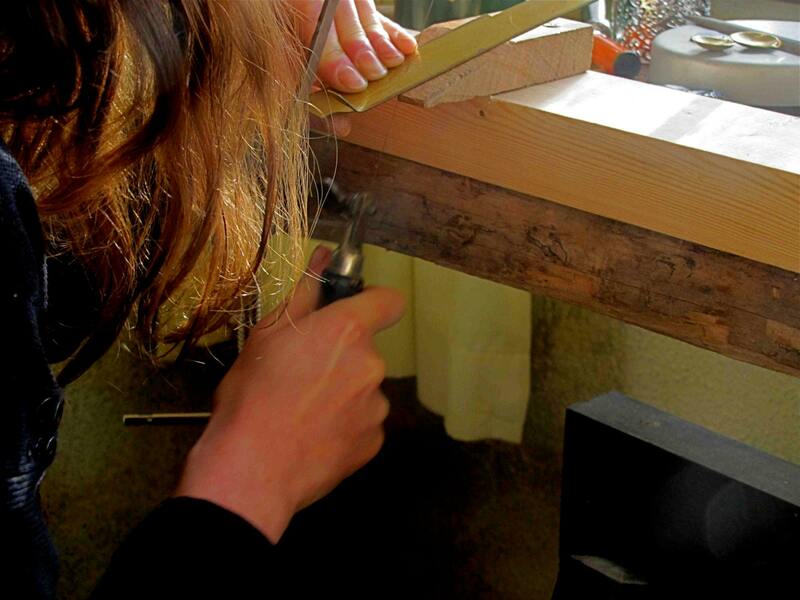 I run classes throughout the year from my studios in Connemara, Co. Galway. 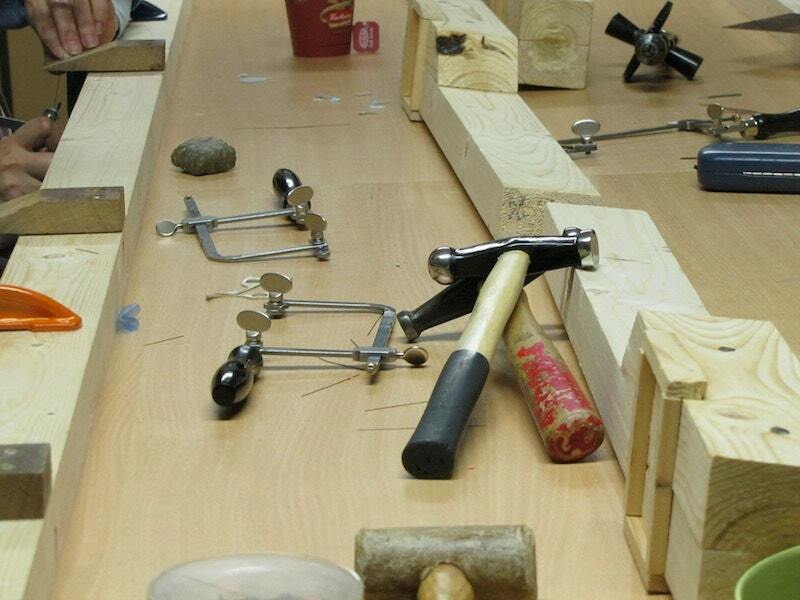 You will learn the basics of cutting with a piercing saw, hammering and filing. 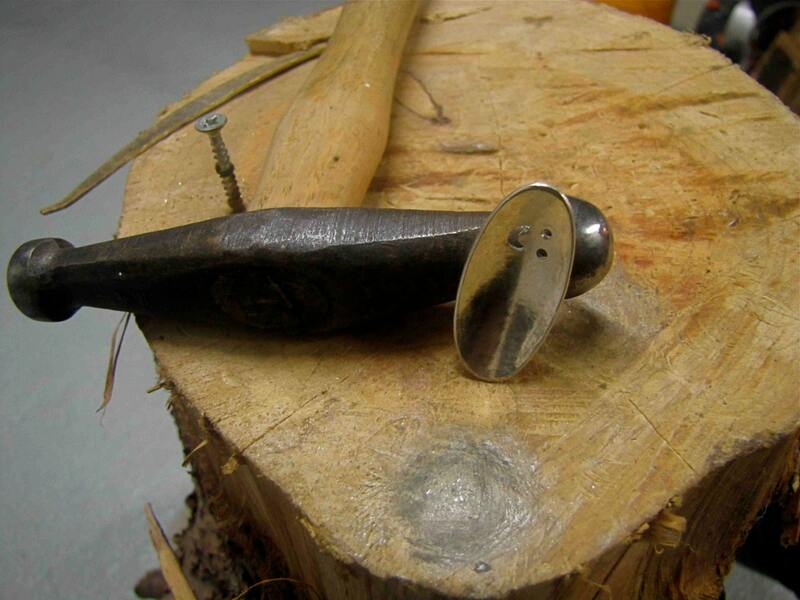 You will make a variety of jewellery in brass or copper and then your final piece will be a pendent made in Sterling Silver with a semi precious stone of your choice. Accommodation is available locally, either at Carna Bay Hotel or a host of Bed and Breakfasts. Lunch is provided at the studio and all is homemade including the homemade cakes. 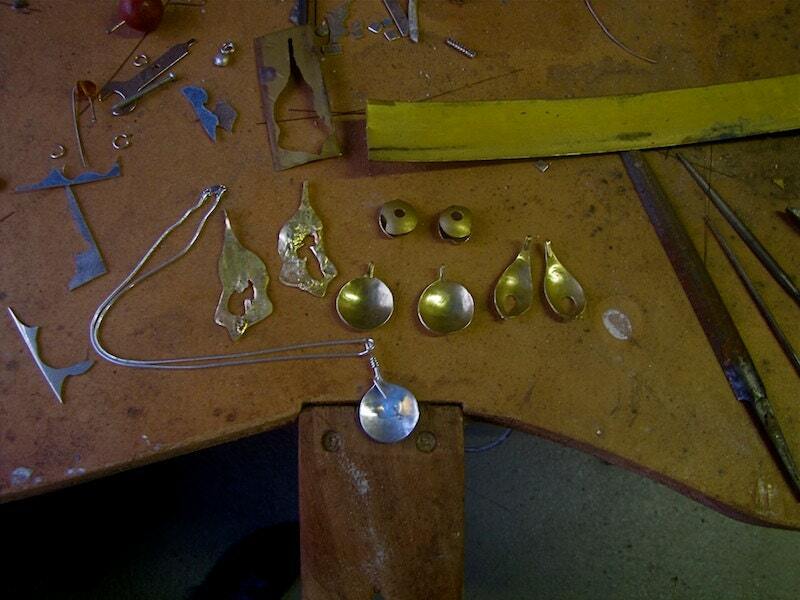 If you'd like to give the Silver Jewellery Classes as a Gift to someone, we will send you on a Gift Certificate.